Blackthorn DVD and Blu-ray release date was set for December 20, 2011. 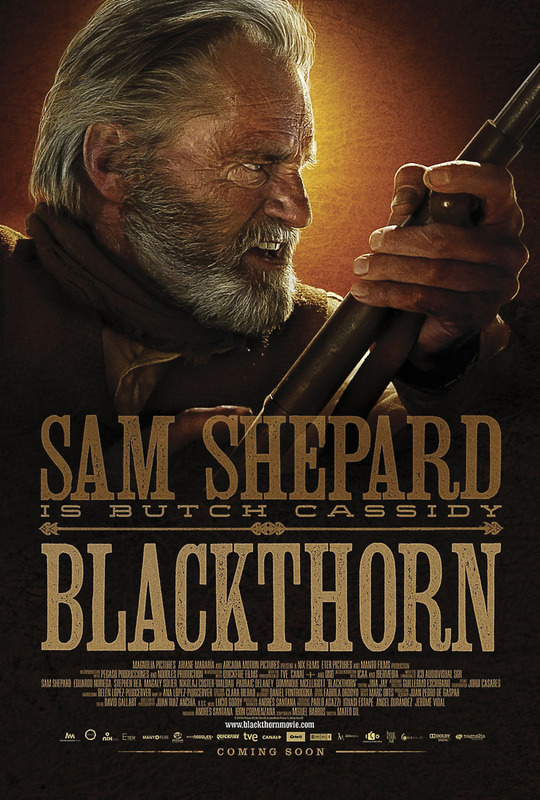 Although many truly believed that he and the Sundance Kid had been killed in a bloody standoff, Butch Cassidy has been living secretly in Bolivia, under the name of James Blackthorn. Even with his new life and identity, Cassidy begins to grow restless and longs to see his family one last time before he dies. While making the long journey home, Cassidy has a chance encounter with a determined criminal that draws him unexpectedly into what could be his last and greatest adventure.